AES International has hired two financial practitioners for its Dubai office, as it continues to expand its team of fully employed, salary based advisers. Lisa and Stuart Ritchie are married and join the company from the UK where they have been working as a private banker and chartered financial planner, respectively. Lisa Ritchie joins from Adam & Company in Aberdeen, where she worked for almost three years – most recently as a private banker. Lisa recently obtained the Associate Chartered Banker Diploma. She also holds the Mortgage Advice and Practice Certificate, and the Mortgage Advice and Practice Certificate (Equity Release) and hopes to achieve chartered banker status in 2016. 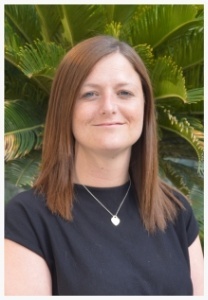 Prior to Adam & Company, Lisa worked for RBS, ending her time there as branch manager after just under eight years. Stuart Ritchie meanwhile, joins from Anderson Anderson & Brown Wealth where he was a financial planner. Earlier this year, Stuart was awarded the Chartered Financial Planner certificate by the Chartered Insurance Institute. He is also a Chartered Wealth Manager and a UK authorised pension transfer specialist. 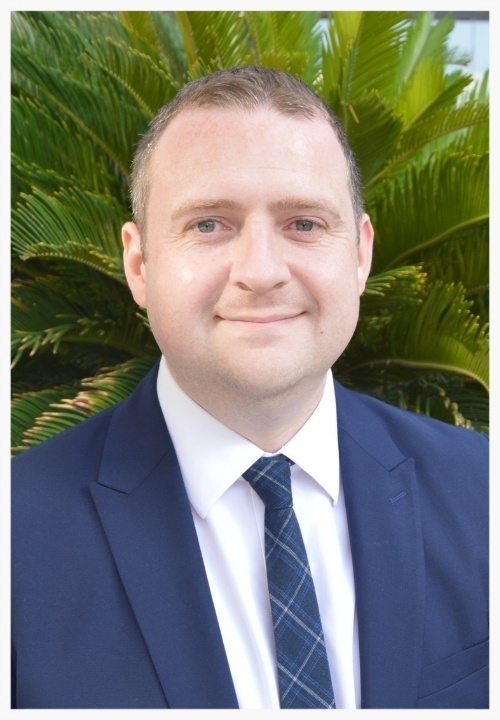 Stuart too previously held roles at Adam & Company and RBS and also worked for Punter Southall Group in Aberdeen. The hire of Lisa and Stuart Ritchie is part of a wider drive by AES International to export the professional standards and high quality of advice found in the UK to other parts of the world. AES International chief executive, Sam Instone, said: “We are thrilled to have these two chartered professionals on board. Lisa and Stuart are exactly the sort of calibre of people we want joining our ranks. Furthermore, we believe these are the type of advisers that expatriates should have access to – those who fully understand the advice they are giving and who can provide expert professional help.